The "Macao Image" is a quarterly publication, with a total circulation of 4,000 copies per issue. The magazine covers information on industry, trades, investment and the service sectors of the territory. It serves as an important guide for buyers and investors around the world to get acquainted with Macao. A trade directory, classified by major industries, is also included. 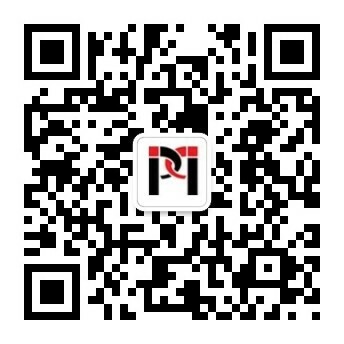 Macao TradeInvest Information is published bi-monthly and distributed to the local, mainland China and overseas business community. It provides comprehensive information, including overseas trade opportunities, the latest market and product development, the recent activities of the Institute, major statistical figures and up-to-date countries’ economic reports, schedule of upcoming exhibitions and training courses.